Please select the relevant training protocol from the options below. As your advanced nutrition protocols are customised to you, proceeding payment you will be redirected to a form composed of questions about you. Please complete this form in as much detail as possible. Once the form has been submitted, you will receive your Nutrition & Training Protocol via email. As your protocol is structured specifically for you, please allow 3 full business days for completion. 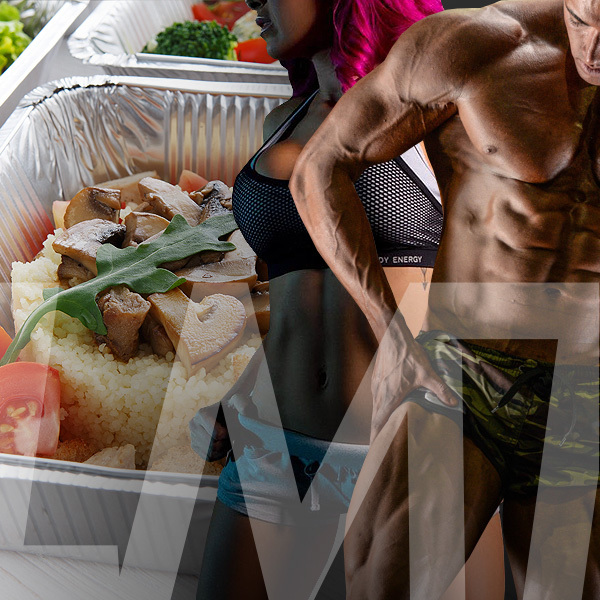 Developed incorporating the use of nutritional science and results based experience, the nutritional protocols are completely customised to suit you, your preferences and lifestyle. Access to the ‘The Limitless Little Black Book’ – A complete guide of helpful tips to assist you with your meal preparations, choosing reefed meals, compliance and provide you with tonnes of additional support. The training protocols are designed to encourage a change in composition tailored specifically in coherence to your personal goals.